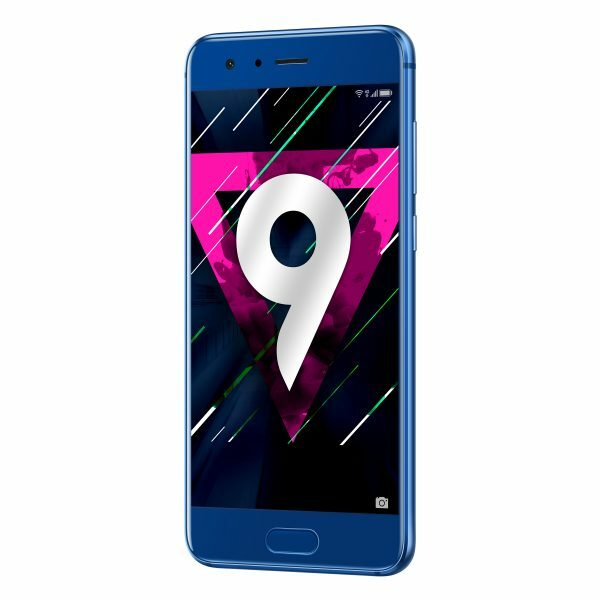 Online smartphone brand Honor have released their new flagship smartphone, the Honor 9. 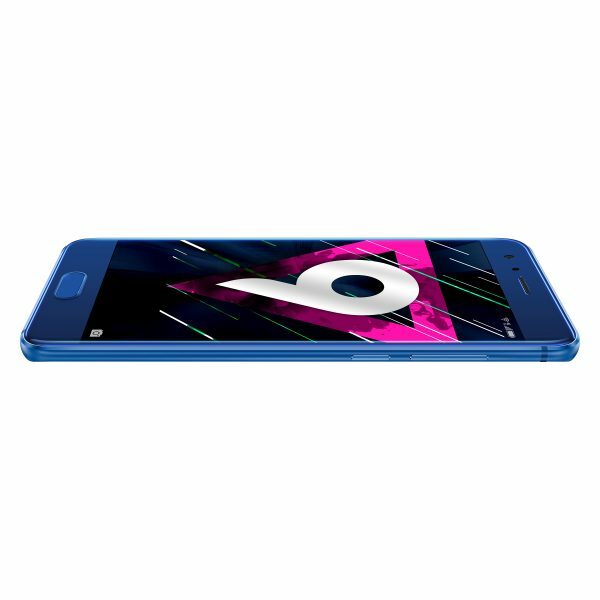 The Honor 9 is designed to offer quality, price-performance ratio and a multiplex of features. It features a 3D curved glass back as well as an upgraded dual-lens camera and a Kirin 960 processor. It will be available with 4GB of RAM, 64GB of ROM and Android 7.0. 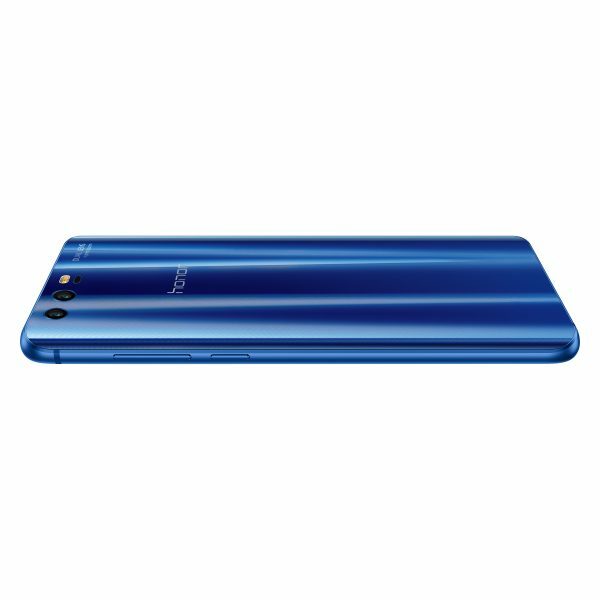 At just 7.45mm, the Honor 9 is ultra-thin and uses 15 crafted bending layers to form a 3D curved glass design that reflects natural light. 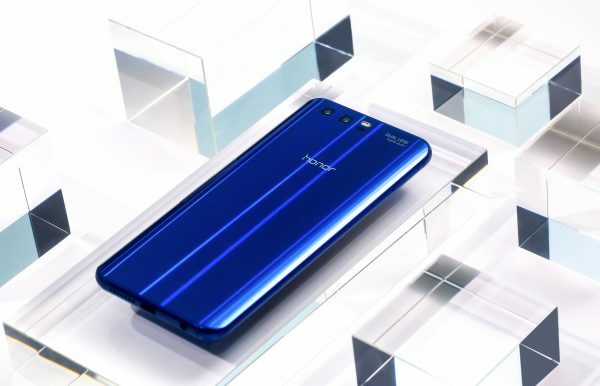 It also has 2.5D curved glass on the front of the device with a sandblasted metal bezel and a ceramic fingerprint sensor creating a stylish, elegant phone. The dual-lens technology on the Honor 9 provides a 20MP monochrome lens and a 12MP RGB lens with two times hybrid zoom. Both work in tandem for exceptional clarity. It has a special pixel-binning algorithm to offer low-light shooting capabilities at up to 200% brighter than previous generation cameras. The Honor 9’s camera really is impressive and also features hybrid zooming up to 2x and a 3D panorama function powered by FYUSE. There’s also a Moving Pictures mode to capture 1 second before and 1 second after the shot with audio. The Honor 9 has been designed with entertainment in mind, offering various audio format and HUAWEI Histen. The ultra-wide 3D sound technology has custom playback stles for various music genres. 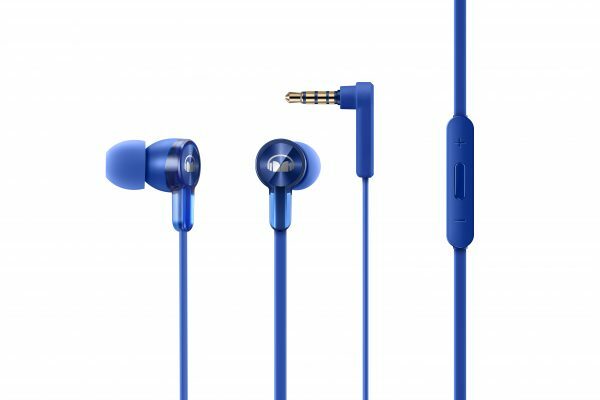 Honor have also collaborated with earphone pioneer Monster to develop the Honor Purity equalizer and also music streaming app MTV Trax to deliver the freshest music whenever users want it. This phone isn’t just functional, it’s also powerful, with a Kirin 960 octa-core (4 x 2.4 GHz/ 4 x 1.8 GHz) SoC chipset and the revolutionary interface EMUI 5.1. It comes with 4GB of RAM, 64GB ROM and can be taken up to 256 GB with a microSD card. The 3,200mAh battery can last for up to 2.5 days without charging or 78 hours of offline music listening. It also supports 9V2A fast charging technology taking the phone from 0% power to 40% power within as little as 30 minutes. This sapphire blue phone has a RRP of £379.99 and is available on PAYG and a range of contracts exclusive to network provider Three UK from just £16 per month on a 24 month contract with no upfront cost. What features of this phone appeal to you?